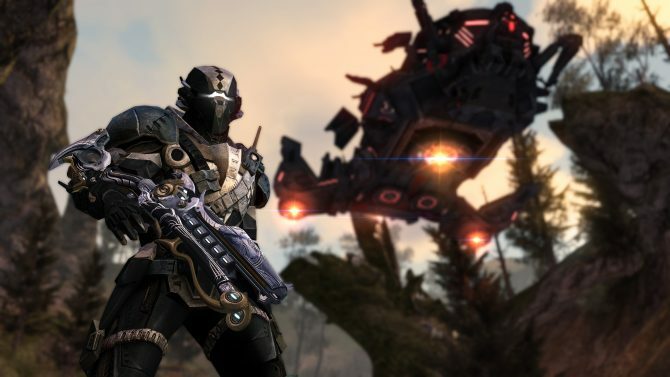 Defiance 2050 developer Trion Worlds has laid off fifteen employees so they can work on future games "in the best ways possible." 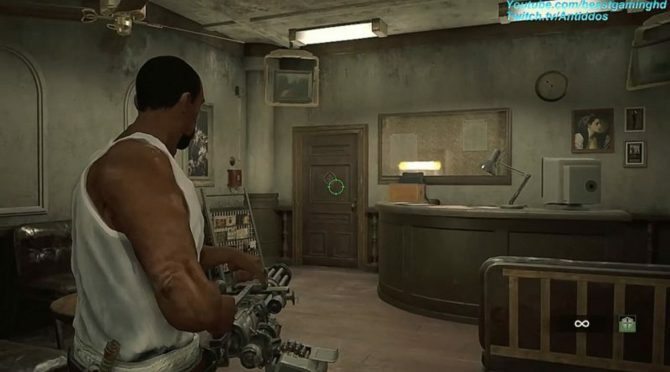 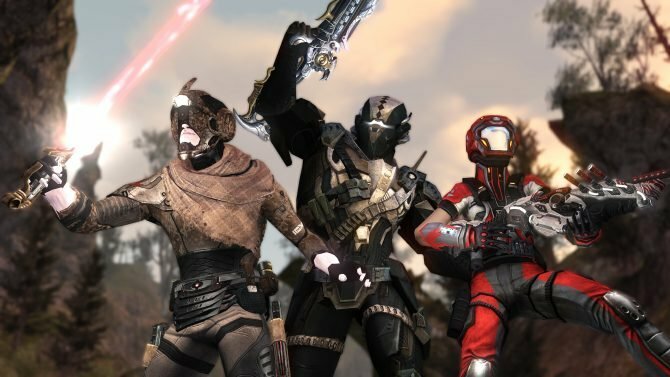 The developers of Defiance 2050 reveal the four new character classes for players: Assassin, Guardian, Combat Medic, and Assault. 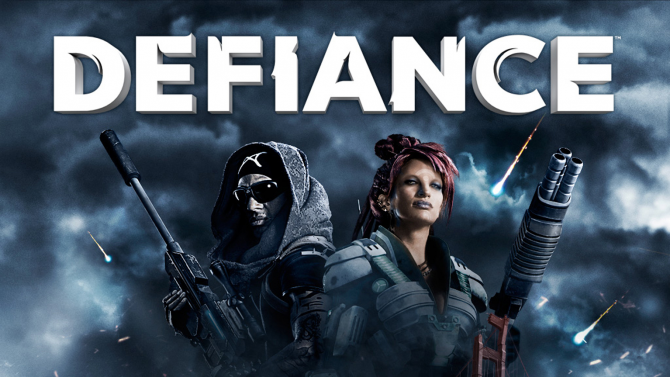 As previously announced, Defiance 2050 will be getting a private beta, and it's set to run from April 20, 2018, to April 22, 2018, on all platforms. 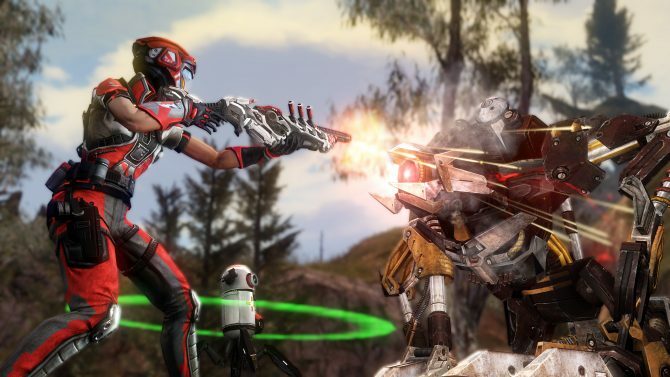 Trion Worlds brings the Defiance series to current generation hardware in Defiance 2050, an updated reimaging of the series. 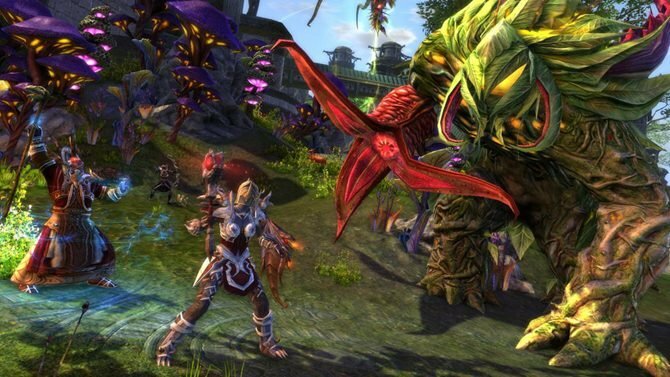 Trion Worlds reveals their plans for Defiance on current generation hardware and we got to see it on PlayStation 4. 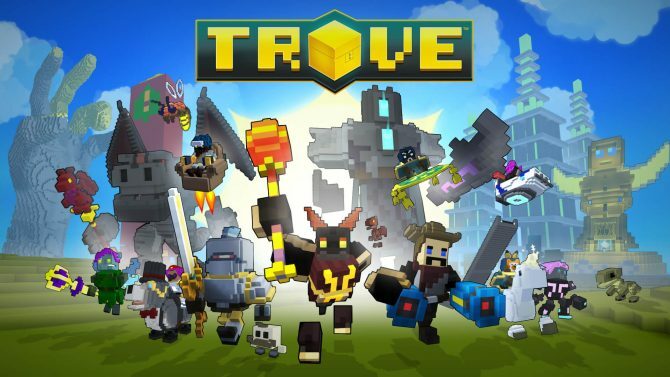 The Megalithic Update offers up a healthy helping of new content and improvements for Trove. 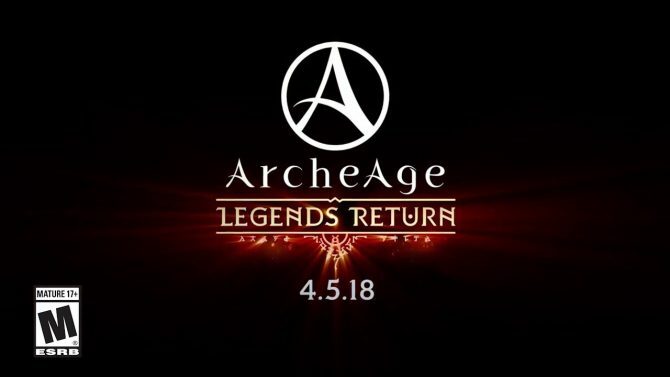 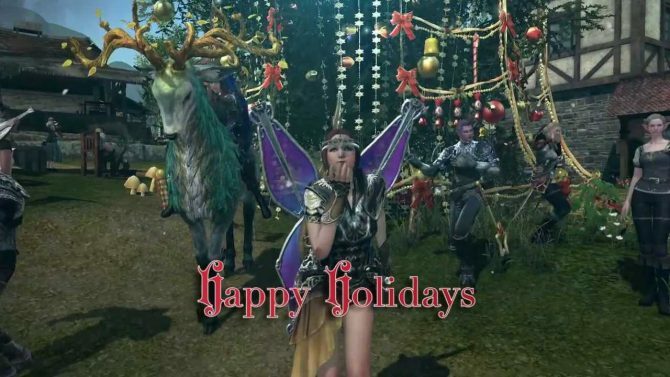 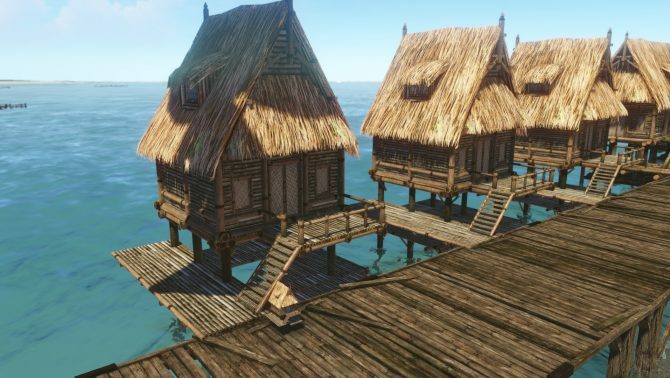 ArcheAge is getting a free, massive content update on June 7, 2017. 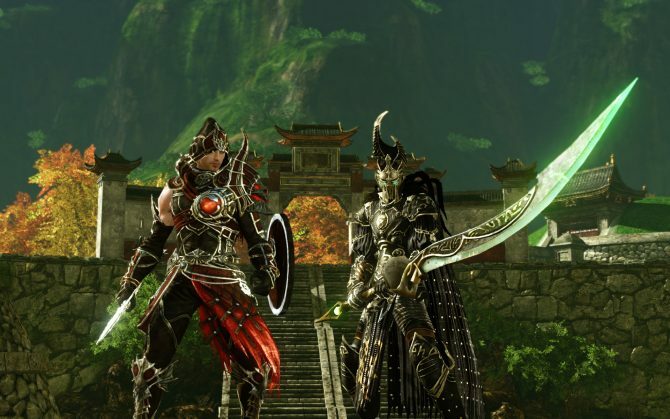 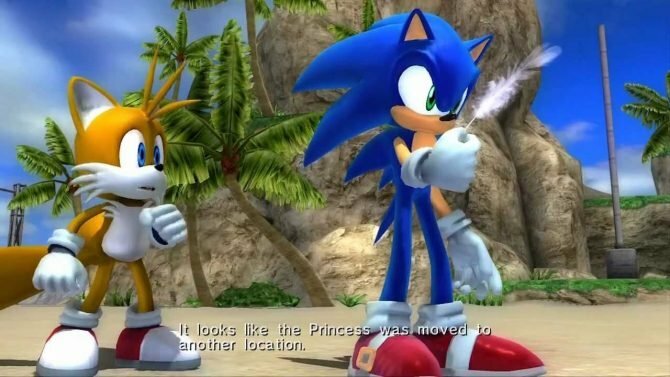 The new expansion will bring new zones, gear tiers and much more. 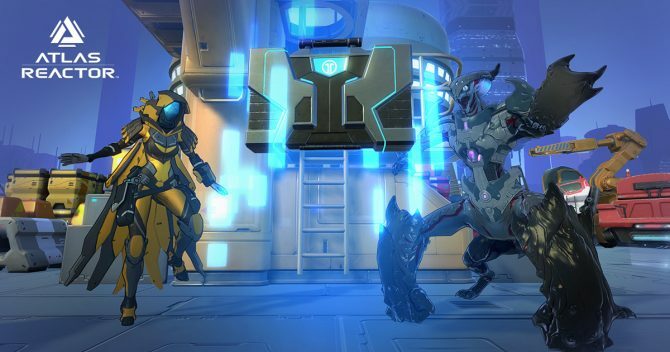 The newest season for Atlas Reactor has officially gone live and it brings with it a new map, freelancer, and much more. 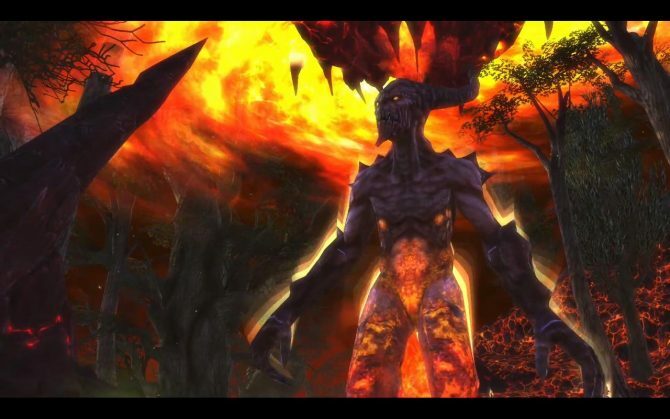 A new update for RIFT is now available that brings a new 10 person raid, additional level 70 content and more. 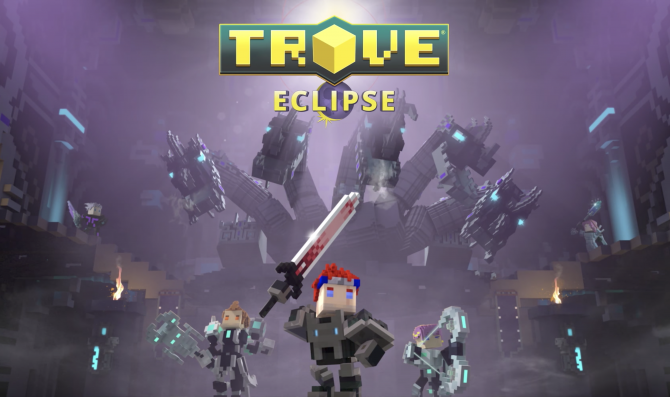 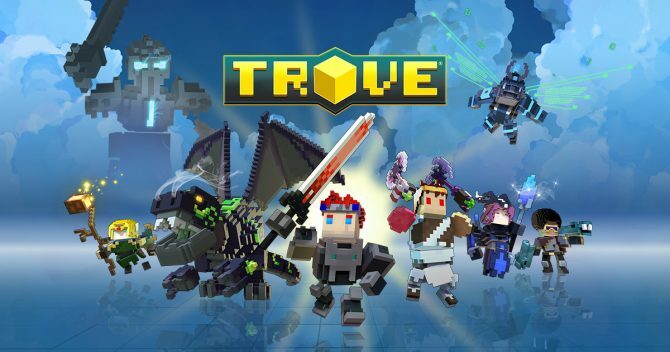 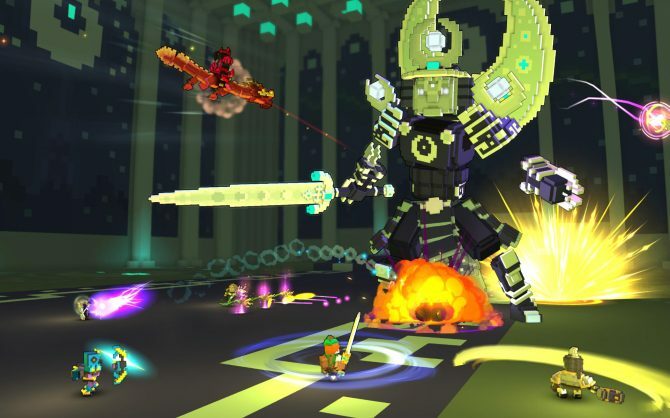 Trion Worlds' voxel-based, free-to-play action MMO Trove is out today on via open beta on PS4 and Xbox One. 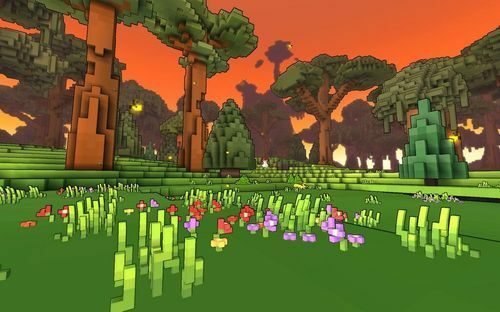 Rift, the free-to-play MMORPG from developer Trion Worlds, has announced the addition of experimental Oculus Rift support on their official forums. 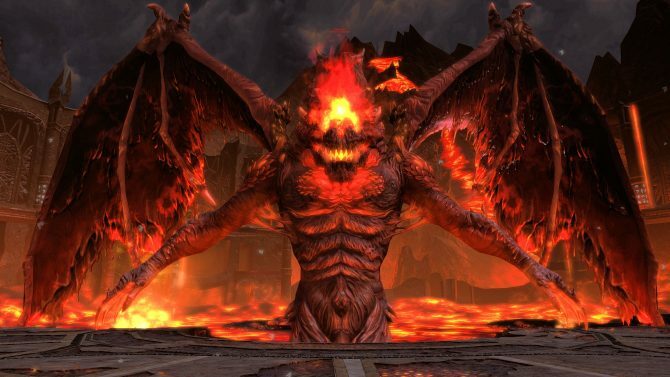 Unlike the last RIFT trailer I wrote about, today's video shows off the massive battles against Titans and planar invasions that can happen at a moment's notice.